Award-winning chef. And so much more. A visionary, dynamic and creative chef with a small piece of Japan in a big Nordic heart. 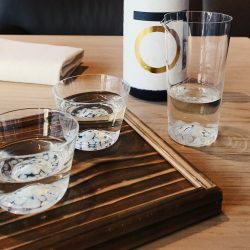 Culinary director at TAK and UNN in Stockholm, leading the development of the gastronomical and conceptual vision, making Japanese food more Nordic. 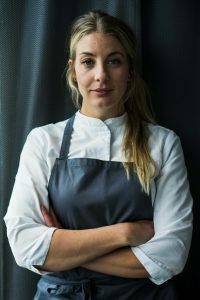 Also founder of the restaurants Råkultur and vRå, winner of White Guide Rising Star of the Year, Karin Franssons mentorprice, a silver medal in Seven Sushi Samurai , Årets smakskapare 2017, Årets Svenska Måltidslitteratur with Rå som Sushi 2017. To name some. To create sustainability from the inside, not just from a perspective of consumption but also when it comes to the products. 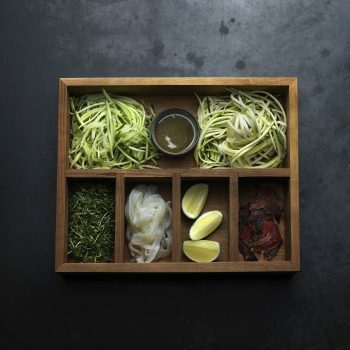 How do we actually take care of the food, and how do we reach its real flavours? That is what the main focus of a chef’s daily work is all about. 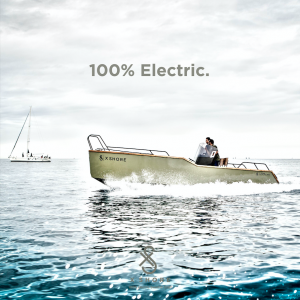 In May, you’ll see me together with X-Shore, a brand leading the way in the marine industry. 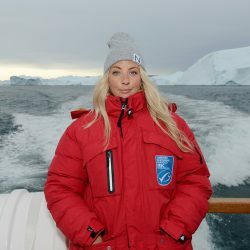 They are developing climate-smart crafts which goes hand-in-hand with my work and vision for cleaner seas. Kondrad, the initiator of X-shore says ”he is so proud to bring Frida for this event. Her food is amazing. We only settle for the best” and what other answer than yes could I give him? X-Shore, who is in the forefront of technology, design and energy efficiency will launch their new climate smart models – Eelex 6500 and Eelex 8000 to international press. And I’ll be there to cook the food in the same way; climate smart and delicious! 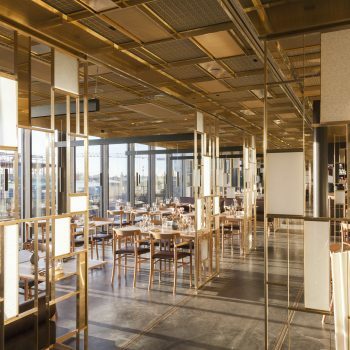 One of the largest ála carte restaurants in Stockholm for all types of guests in a Gert Wingård designed interior. The food is excitingly Nordic with a lot of influences from Japan. A teppanyaki redefined restaurant with very limited seating and a set menu cooked right in front of you. Together with the absolute highest quality of seasonal ingredients paired with selected beverages. To be able to make the right choices when cooking, I need to know the products origin, that the fish is caught in a sustainable way. Certifications like MSC makes my life as a chef easier and it makes a big difference. Just to choose a certification that you believe in can inspire people to make a difference. A genuine creative cooperation together with Orrefors where we made a Scandinavian sake collection. Me and artist Erika Lagerbielke met in form and function resulting in something unique. Hopefully more products and projects will follow. 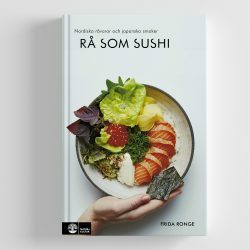 Rå som sushi is a fish and shellfish focused cookbook where you don’t just find recepies but also various techniques on how to prepare fish. It has all the traditional recepies, but also modern variants in a very relaxed way. I work with Japanese knives from Yaxell. 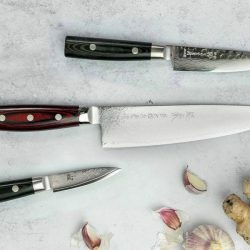 The brand has its origins in Seki, the knife-center of Japan. Extreme sharpness in combination with Damascus-steel makes them very popular. And my life as a chef a lot easier and sharper.